Popular in construction industries the HP3523 is found commonly in stone quarries and mining areas, also frequently used for concrete removal from scaffolding due to its high pressure. 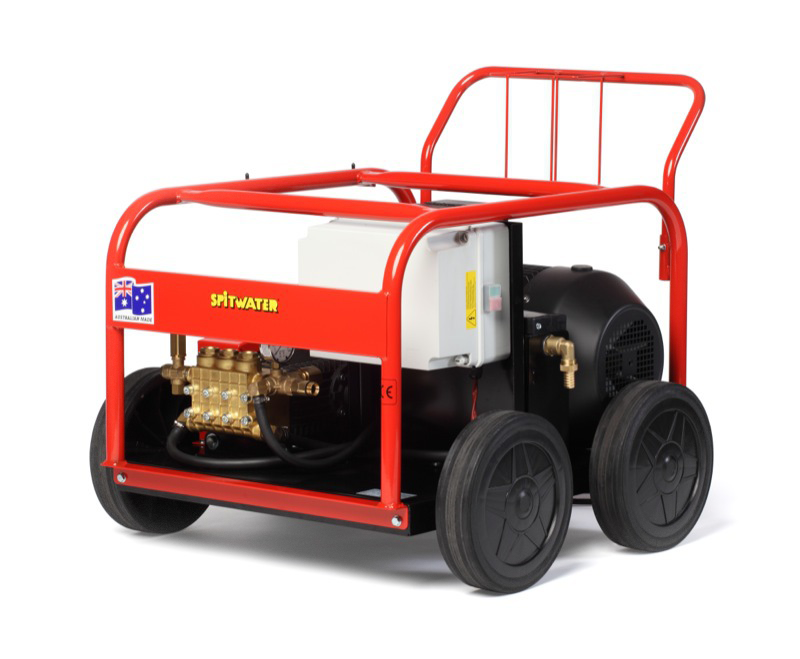 This machine comes with a 10 Metre high pressure hose, ultra high pressure gun and high pressure lance. For more information please enquire now.